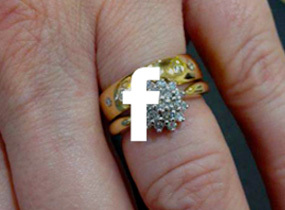 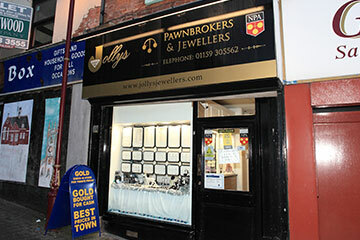 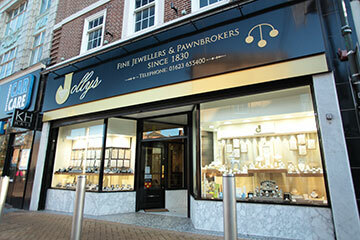 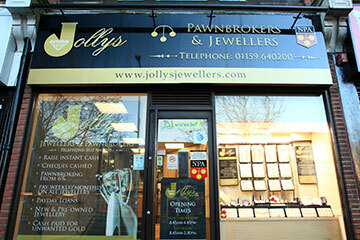 Here at Jollys Jewellers we have the finest selection of wedding rings and wedding bands suitable for both men and women. 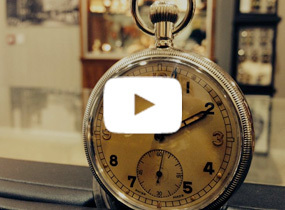 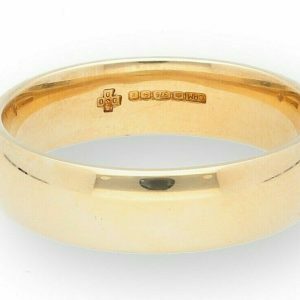 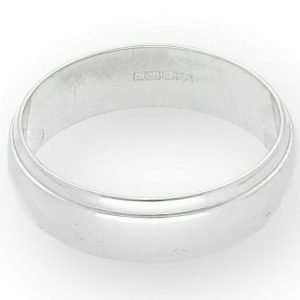 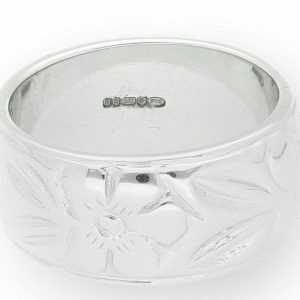 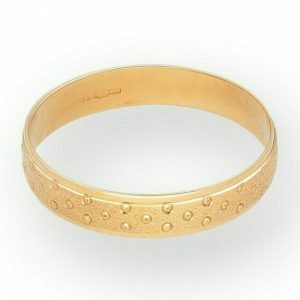 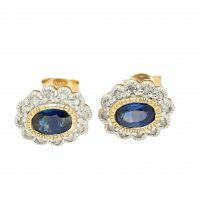 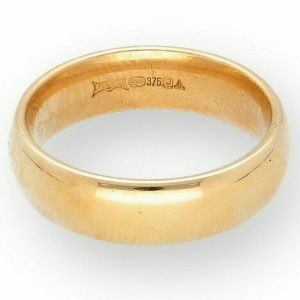 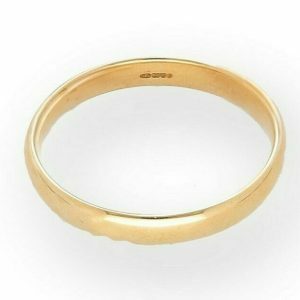 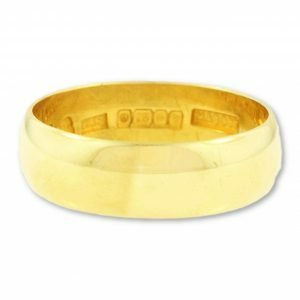 Choose from a beautiful range of antique wedding rings, vintage wedding rings and modern wedding bands in a choice of golds, from yellow, white and rose gold as well as platinum and silver wedding rings. 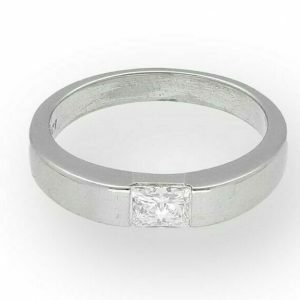 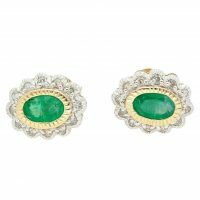 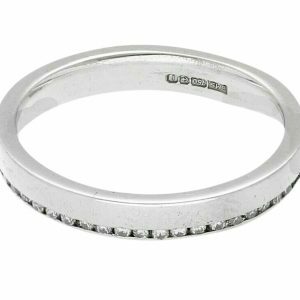 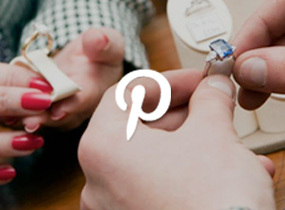 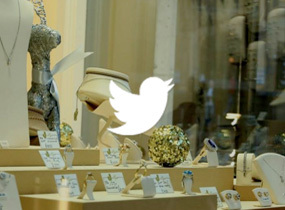 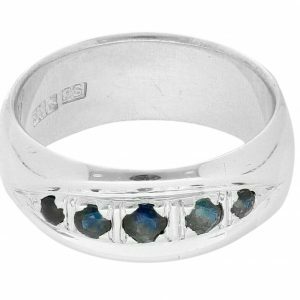 Not sure what metal you want for your Bridal Jewellery? 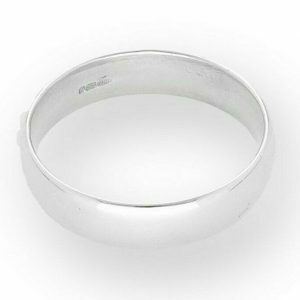 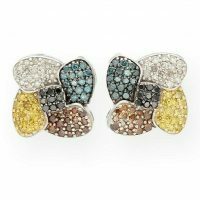 Check out our Ring Metal Guide that will give you in-depth advice for each metal and if it’s right for you. 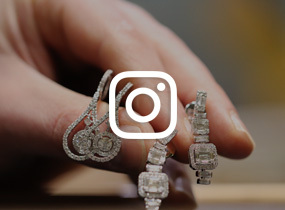 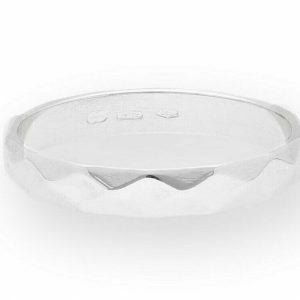 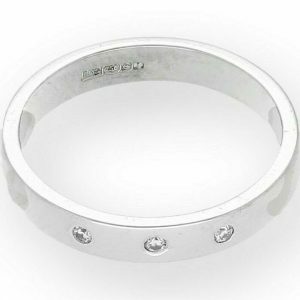 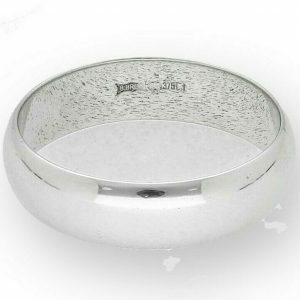 If you’re looking to add a personal touch to your wedding ring, we can engrave all types of jewellery, whether that be a special date or message, as we have our very own in-house goldsmith and gemologist we can provide you with the very best jewellery services.